Thinking about your Saturday plans? Come to The Bowling Green Skate Center for the final bout of the season for our friends at Vette City Roller Derby! You’ll have a chance to see two games, starting at 5 p.m.
WKU students receive a $5 discount off their admission, and fans 18 and under get in free! 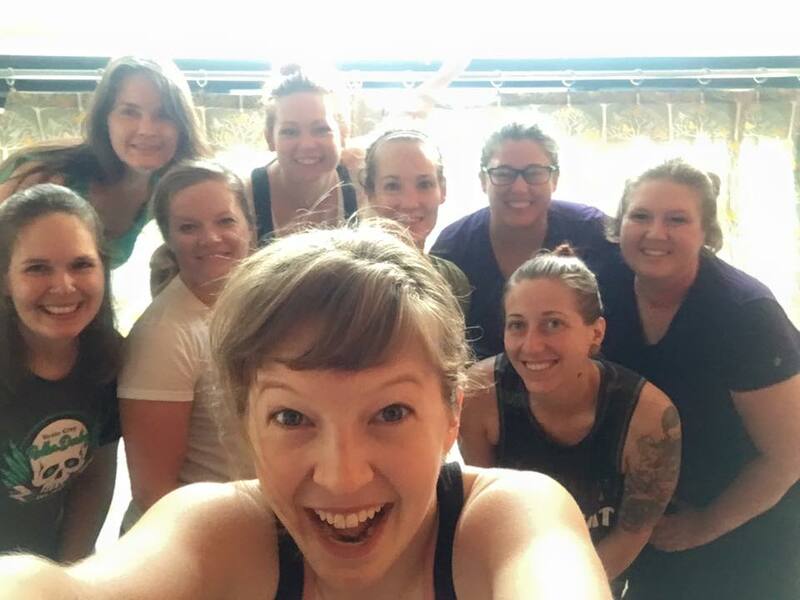 After our July sponsorship yoga class for the Vette City Roller Derby women! This entry was posted in community and tagged sponsorship, Vette City Roller Derby. Bookmark the permalink.